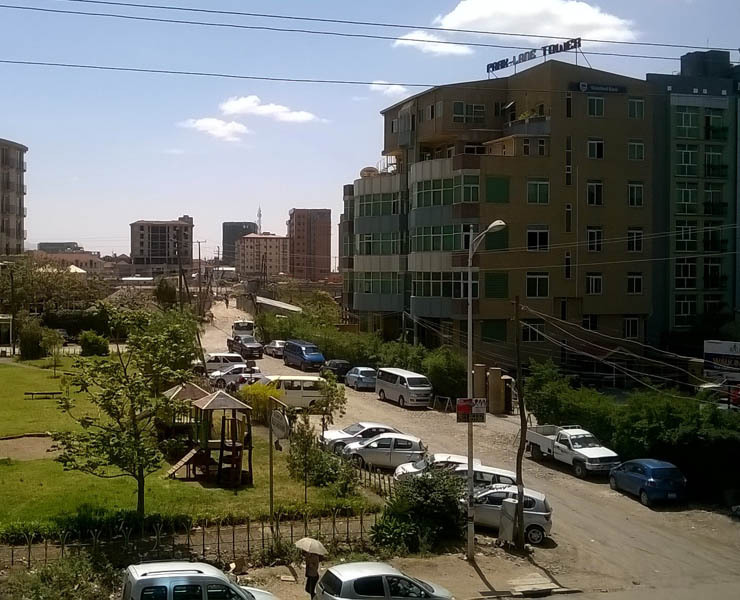 In 2014, the international consortium IGN FI/ IGN France/ Geomark was contracted to supervise and assist technically the Ethiopian Ministry of Urban Development and Housing in the development and implementation of a registration system for an urban legal cadastre (CRPRS Cadastre and Real Property Registration System). Training and capacity building on themes related to the supervision and management of IT based projects. Once operational, the system will be implemented in 6 pilot cities before being implemented at the national level in a second phase. In this pilot phase, the system for urban land will benefit about 10% of the population. In the recent years, IGN FI has acquired a strong experience in land projects. It is currently implementing with success the National land information system in Uganda at the national scale. By the implementation of secure and reliable land information systems, the governments seeks to modernize their land administration, reduce the delays in the registration of titles, the risks of fraud and reduce costs of registration. According to the World Bank, land insecurity remains a major obstacle to the economic and social development of countries.